This booklet is a sample set to get you started in assembling the many scenes of the MiniWorld paper toys sets. Once you’ve learned how to assemble these pieces, you’ll be prepared to build any of the full-sized MiniWorld sets. 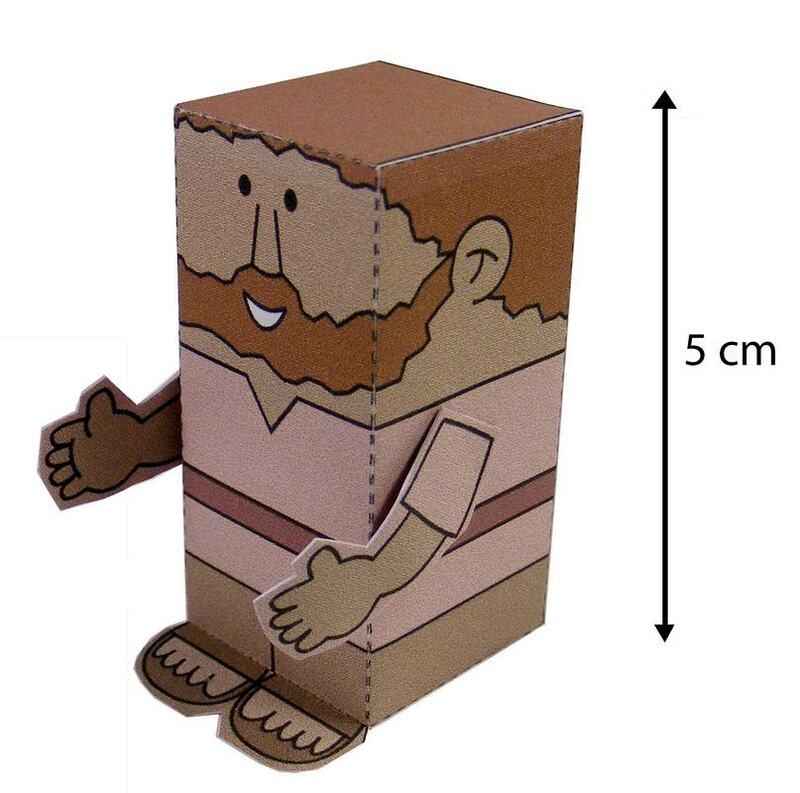 Very easy to assemble, detailed instructions included, the mini people are 5 cm high. 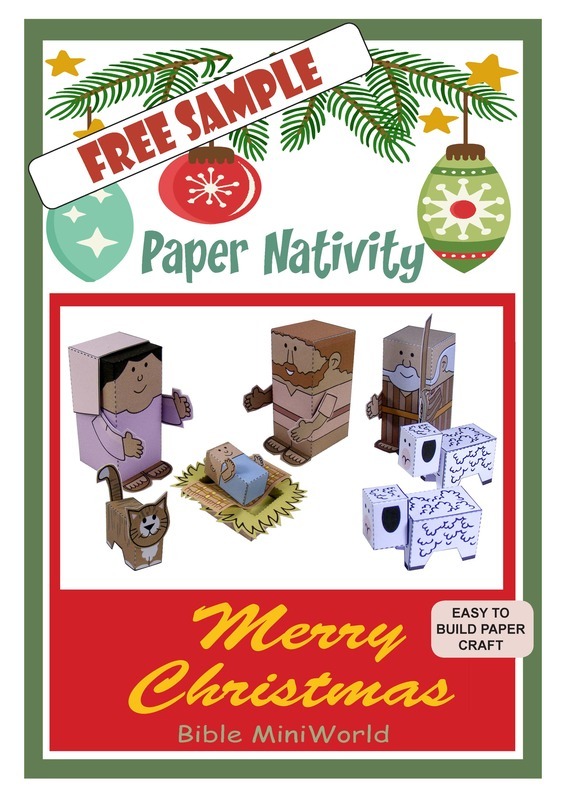 So try out this first set, then visit the different pages on the web site for a great variety of other sets, from Bible scenes to Medieval, Dinosaurs and even Futuristic sets.